The band is commemorating the new tunes with a free midnight concert at World Cafe Live, taking a twist on WXPN’s weekly “Free at Noon” series and opting instead to start playing late Friday into early Saturday. The “Free at Midnight” party, which starts at 10 p.m. with guest DJs, is already sold out, but there is another way to get a first taste of the new album. Thirty Tigers, the Nashville-based distributor for the album, loaded the ten new tracks from “Critical Equation” to Soundcloud for a free listen this week ahead of the official release. WXPN’s music blog The Key has the stream here. 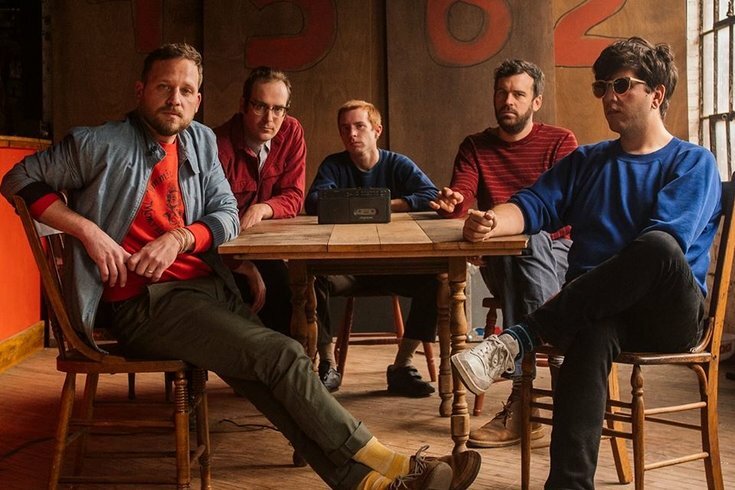 Dr. Dog will be touring in the coming months to promote "Critical Equation," ending the tour at Festival Pier on June 23 with opener (Sandy) Alex G. Tickets are available on Ticketmaster.